First, if you are looking for anything other than a first time drone user giving his thoughts, you are in the wrong place. I admit, I am in fact a nervous flyer. Anybody in the local area knows how cold it has been since Christmas and the gusty winds have made finding time for an initial flight less than ideal. I had a chance to get out on Dec 31st. The temp was -12c with a feel like temp of -17c. The wind was 18kph with gusts up to 29kph. The Aton was used in film mode and it was surprisingly stable in these conditions. In film mode you can use Auto take-off which takes the Aton to a height of 8 – 10 feet and it hoovers in place and waits for its next command. You can also use the return home button which takes all of the guess out of landing. Flight time in these conditions was around 11-12 minutes. I suspect the times will be longer on a warmer day. With the Traxxas Flight Link App installed on my phone I was able to see things like height, heading and battery voltage to name a few. I have minimum flight experience. I had a Blade helicopter a few years ago and I didn’t enjoy it. 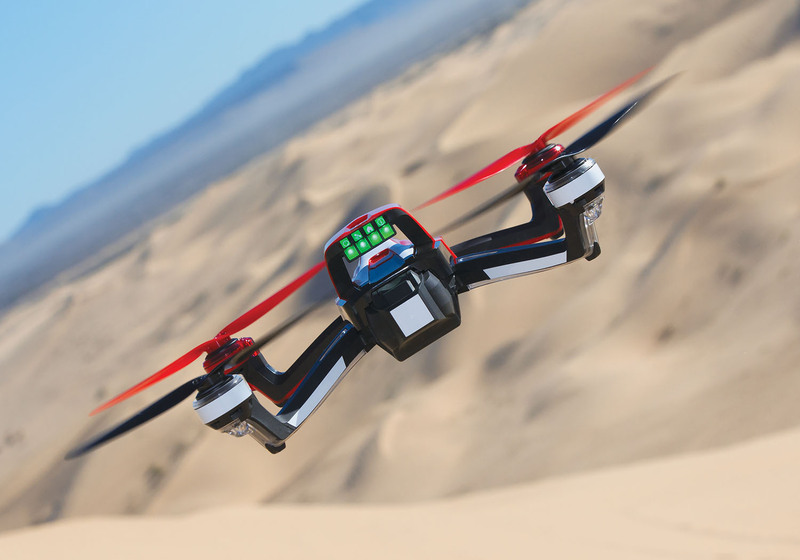 This however is very fun to fly and very easy to operate. My wife has used it and has no experience flying anything. At this point this seems like a very good entry level drone. 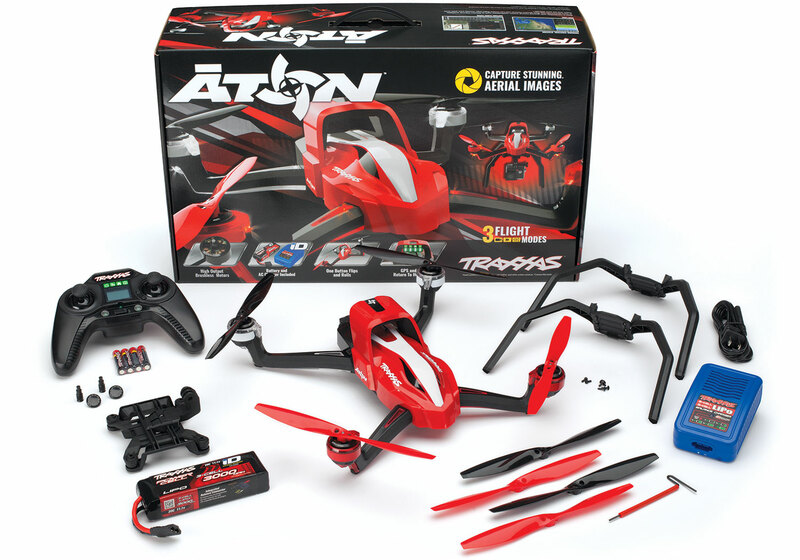 The Traxxas name is something that drew me to the Aton. I have had great experiences with part availability and customer service. 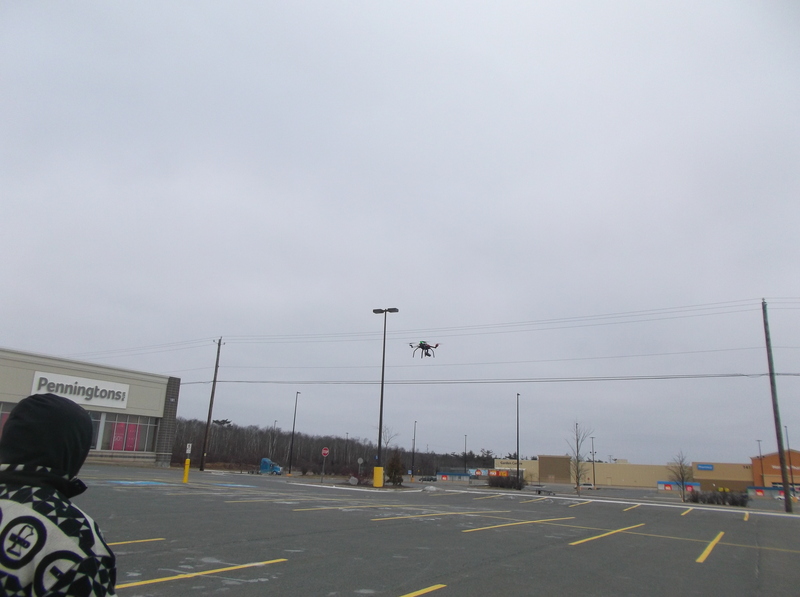 I really look forward to warmer weather and really getting some good aerial video. Check out our New Years Day Flight. I thought about getting a drone, but the restrictions held me back. I get it, the restrictions aren’t as tight here in Canada. Here you have to register with the FCC and jump through hoop after hoop before we can even begin the fun. That did me in. I have a Team Associated Rival in layaway for spring, to replace the emaxx that someone walked off with while I was driving it.